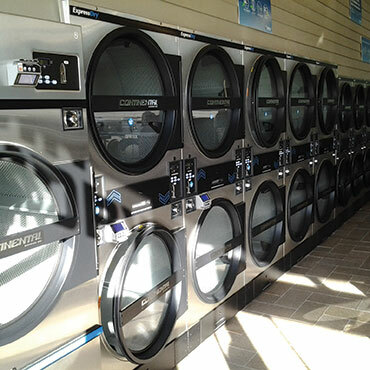 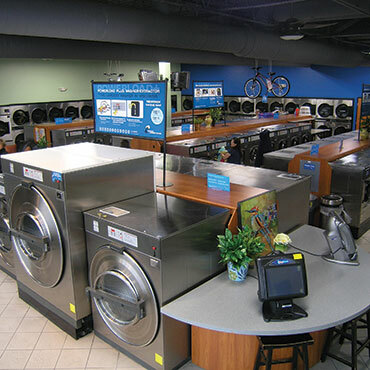 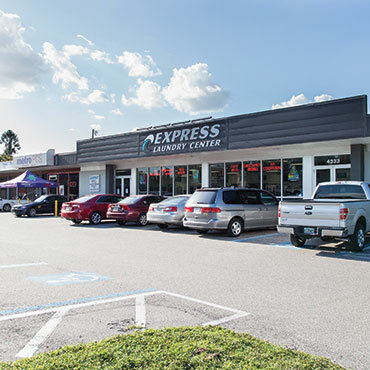 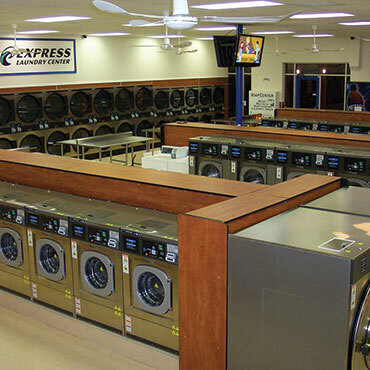 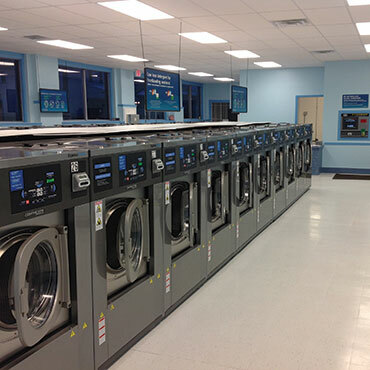 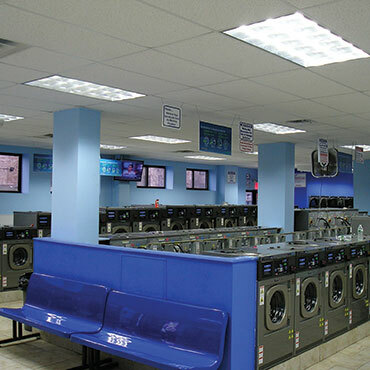 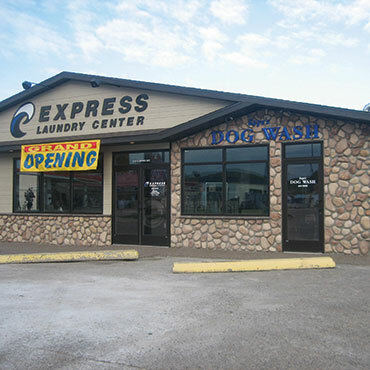 The Express Laundry Center® package is a complete store solution for new self-service laundries or full-store rehabs. 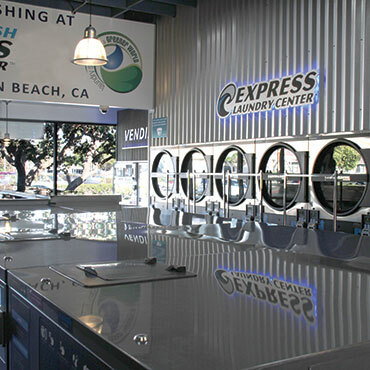 Available only through Continental Girbau distributors, the Express Laundry Center package brings together high-speed Continental ExpressWash Washers, unique store services, local marketing support, and store training to deliver a turnkey solution like no other! 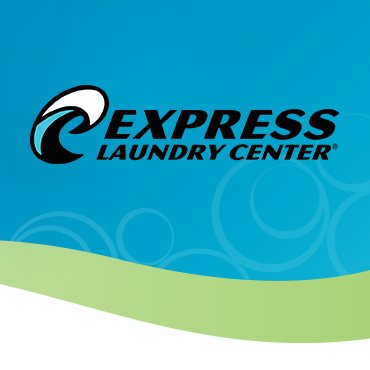 By choosing an Express Laundry Center over a traditional hard-mount washer store, a 3,500-square-foot laundry can save an estimated $40,740 per year in utility costs alone*!